The current financial crisis has exposed major weaknesses in our understanding of how the elements that drive global finance operate. Over several decades, research in finance has concentrated largely on capital markets development, corporate finance and investments at the secondary level. Little attention has, therefore, been paid to financial research that addresses issues impacting on development at the developmental level. There are thousands of development finance related institutions dotted around the world with more than 800 in Africa alone. Major development finance institutions include the World Bank, African Development Bank, the IMF, Asian Development Bank to name just a few. Despite the critical role played by development finance institutions in the promotion of economic development, not much has been done to develop a platform for development finance research. Universities and research institutions in Africa and elsewhere have done very little to promote development finance research. As a result of the obvious research gap in development finance, the Global Development Finance (GDFC) established a Development Finance Research Network in 2010 to develop a research platform for development finance research and bring development finance researchers and institutions together. A product of the network is the Review of Development Finance Journal which is published in partnership with Elsevier. The Network also organises the Annual Global Development Finance Conference. 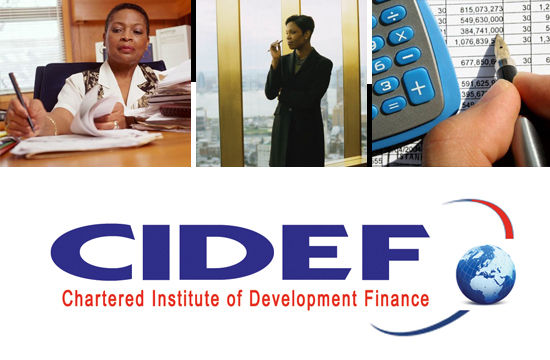 Institutional Membership: This is opened to Development Finance Institutions, Academic/Research Institutions, Other Institutions with interest in development finance. Copyright (C) 2004-2011. AFRICAGROWTH INSTITUTE. All rights reserved.